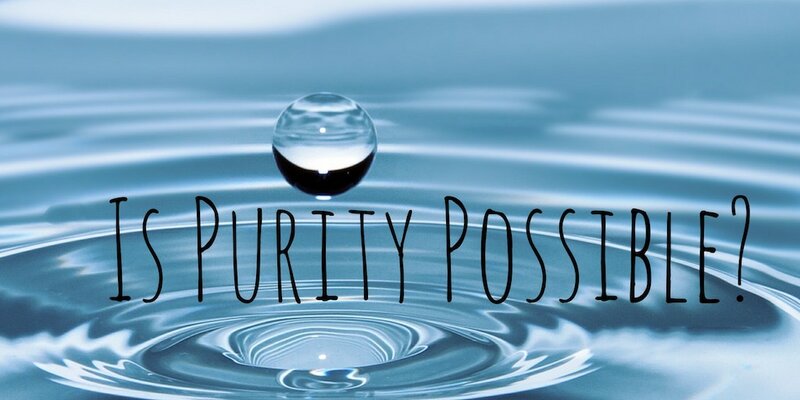 Do you long for purity, for a fresh start, an opportunity to be totally clean? 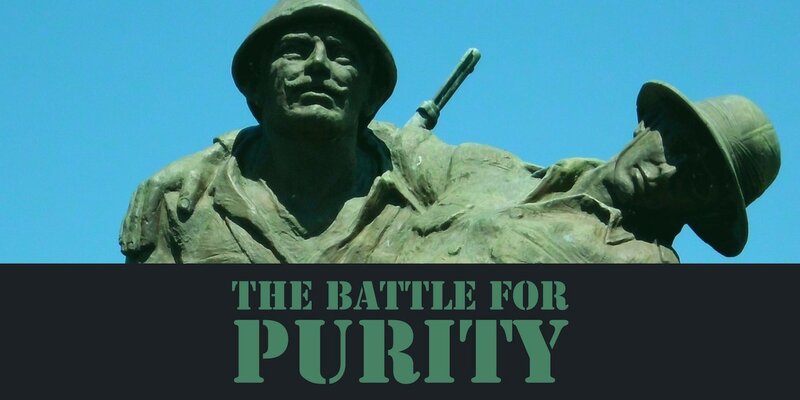 Is purity possible? 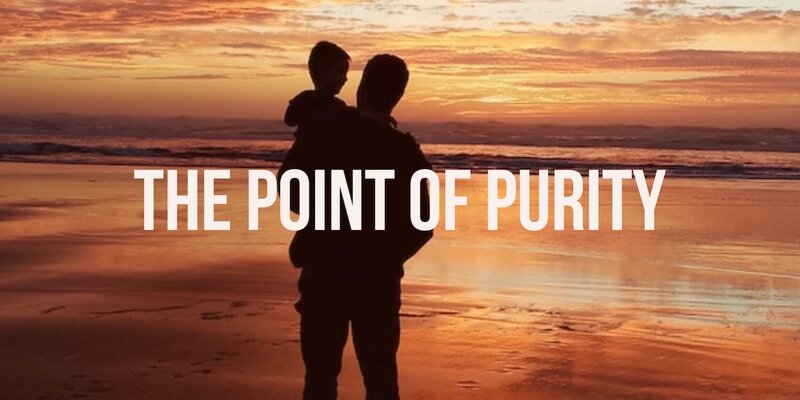 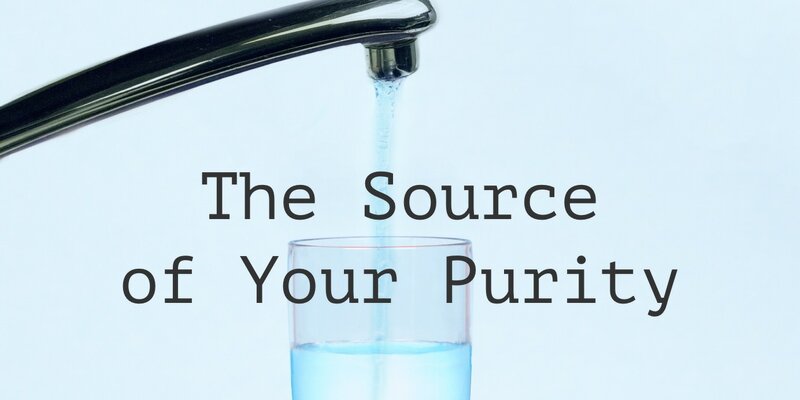 Let's take a deeper look at God's desire and pathway for your purity.